Overstock.com’s subsidiary Medici Ventures has purchased a $2.5 million equity in GrainChain, a software startup seeking to bring easy and secure payments to farmers, buyers and grain elevators through blockchain technology. Established in 2013, GrainChain aims to provide smart and automated tools for farmers to help them get rid of the manual processes of weighing and documenting agricultural yield. The three-part blockchain-based system eliminates the potential for human error and fraud and allows tracking of harvest throughout their supply chain. 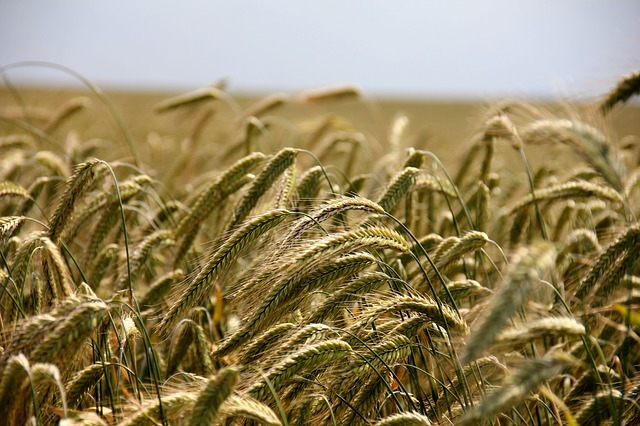 “The blockchain-based financial settlement system allows grain producers, buyers and sellers to create smart contracts to secure funds throughout the grain transaction process,” GrainChain said. The acquisition, which gives Medici Ventures 10 percent ownership in GrainChain, will allow the startup to expand its market share in Central and South America. GrainChain is currently available in the U.S. and Mexico. "Agriculture is the backbone of our global civilization, but producers operate on razor-thin margins and are up against a host of factors far beyond their control," said Jonathan Johnson, president of Medici Ventures. "GrainChain helps to support those producers by simplifying and securing the measuring and payment process and bringing unprecedented transparency to the industry."